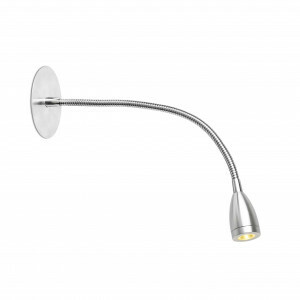 An extensive catalog, always updated, of lamps and LèD spotlights, at the best prices. 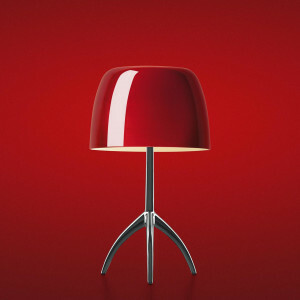 Thousands of design lamps of the best brands to light up and decorate internal and external location of home and office. Fast shipping and impeccable customer service to make your shopping experience ... bright. Light Shopping is an e-commerce specialised in the sale of lamps and chandeliers. The very long experience in the lighting industry allows us to provide an excellent service regarding the security of purchases, the speed of delivery and the quality of the products. 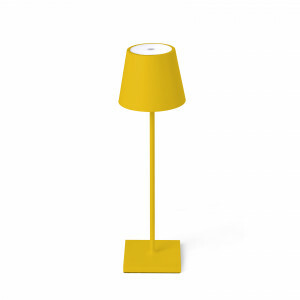 We like that our customers have the possibility to choose between lots of different models of lamps. For this reason, our catalogue is always constantly updated, both as regards the insertion of new items, and the number of brands available. 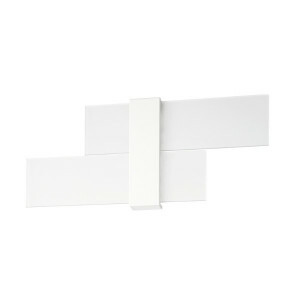 Within our shop we wanted to give space to some of the most famous lighting brands like Artemide, Vistosi, Rotaliana, Ma&De, representing the excellence of design and Made in Italy, and others like In.es-artdesign which stands out for the originality of its creations rigorously handmade. In the last period, we decided to make our catalogue international, inserting among the producers the Spanish brand Faro Barcelona, which allowed us to greatly expand the choice of our products and enrich ourselves with the style of a new brand. Our goal for the future is to continue to grow, providing you with other Italian and foreign lighting brands. Do not miss our news! Stay up to date on our Light Shopping catalogue! In the Light Shopping shop, there are thousands of models of chandeliers, appliques, table lamps, floor lamps, spotlights and ceiling lights. It is very easy to choose the perfect lamp for your needs, in fact, you can select the brand, the type of application, the style you like best, the price ranges and many other features. Using the filters becomes fun and fast to find the lamps suitable for your home! Are you looking for a modern chandelier? It will be enough to choose between "suspension lamps" and "modern" styles, and the game is done: you will be offered a further refinement selection of modern chandeliers of the best lighting brands. Are you interested in buying LED spotlights ? 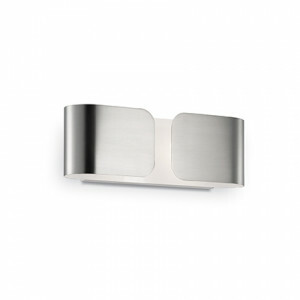 Click the "recessed" and "LED technology" items, you will discover a vast range of LED recessed spotlights for walls, ceilings, indoor and outdoor. When furnishing a house, it is extremely important to have an eye for what concerns the aspect of lighting, not only it is important to choose lamps that adequately illuminate the rooms, but it is essential to opt for the right style, which can be similar to the surrounding furnishings or designed to create the desired contrast. For example, the combination of modern furniture and antique crystal chandeliers is very interesting. To help you make your choice of an applique or a table lamp , we have dedicated an entire section to the styles, including the most popular ones and those that are part of the latest trends in the field of furniture and lighting, such as Shabby Chic, Glam and Boho. By selecting different filters, you will find many modern lights, vintage wall lamps, classic lamps, Venetian style chandeliers and, why not, also many rustic lamps. Some of our brands produce handmade lamps available only by order. This is why we have included in our site the possibility to filter the lamps that should be ordered from those on stock, that are the ones available in shorter times. It is possible to know, before concluding the purchase, what will be approximately the delivery times of the lamps you intend to buy. All models of lamps and chandeliers are accompanied by a description and a technical sheet in which all the features are listed. Also, if you need more information about the products, you can contact our customer service over the scheduled times or send us an email. 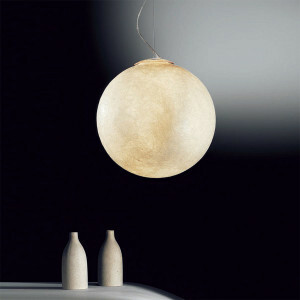 We will be able to answer all your questions and help you choose easily the lamps that best suite your needs.